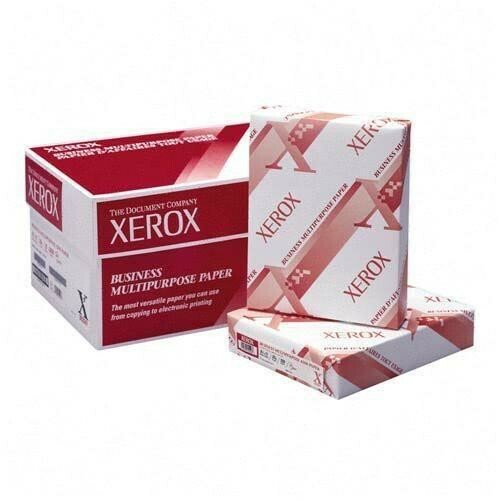 When shopping for a multifunction printer or using the one you already have, you may find a reference to OCR technology or software. 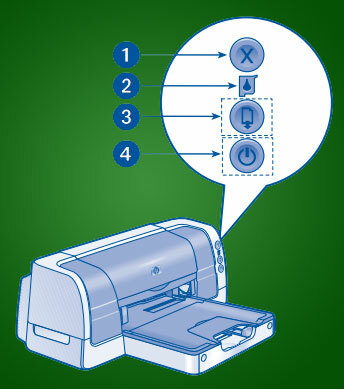 OCR stands for Optical Character Recognition, but what is it? 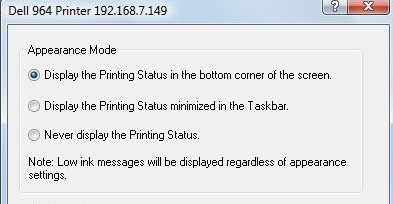 And why do you want it? An OCR-optimized font for easier recognition. 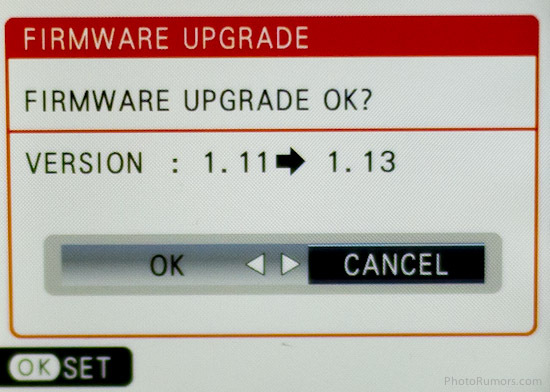 Most users know that there may be updates to the software on their computer from time to time. 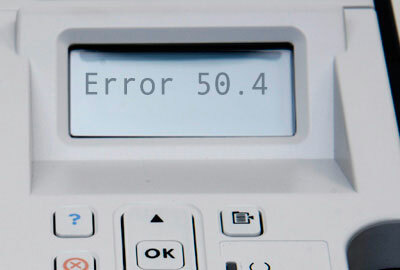 One thing that often gets overlooked, however, is the need to upgrade a printer’s firmware.